The new music video can be streamed at the link here and was directed by Greg Watermann. Malakain wrote, produced and played every instrument on the brand new album over a 10 day period. 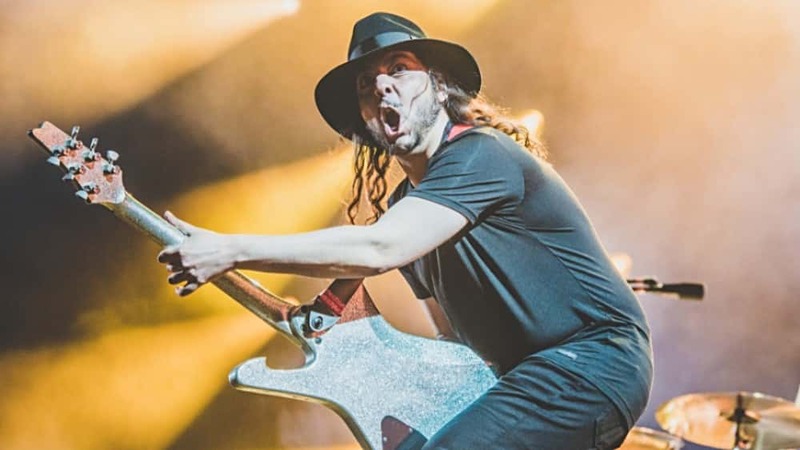 Daron Malakian and Scars On Broadway will also be playing a handful of west coast shows to promote the new album beginning on March 3rd in San Diego, followed by an appearance at the Sonic Temple Festival in Columbus, OH on May 19th. See the tour dates in the article below.